Today we’re thrilled to announce a partnership with Smarsh (gov.smarsh.com), a leading archiving solution for compliance, e-discovery, and risk management. 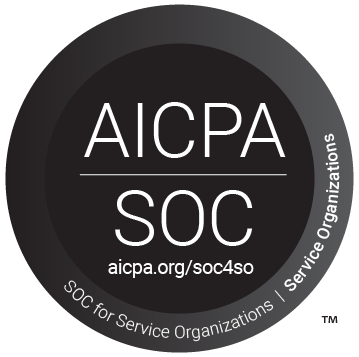 Our partnership will simplify the process of requesting, retaining, and producing public records by providing a comprehensive end-to-end solution for governments of all shapes and sizes. How will our partnership work? It’s best defined by a simple analogy originally penned by our friends at Smarsh, “NextRequest is the bread to the Smarsh sandwich”. Smarsh collects and archives valuable email, social, IM, mobile, and web data that is increasingly being requested as public record. NextRequest is the vehicle that transports that data from Smarsh to requestors across the country. 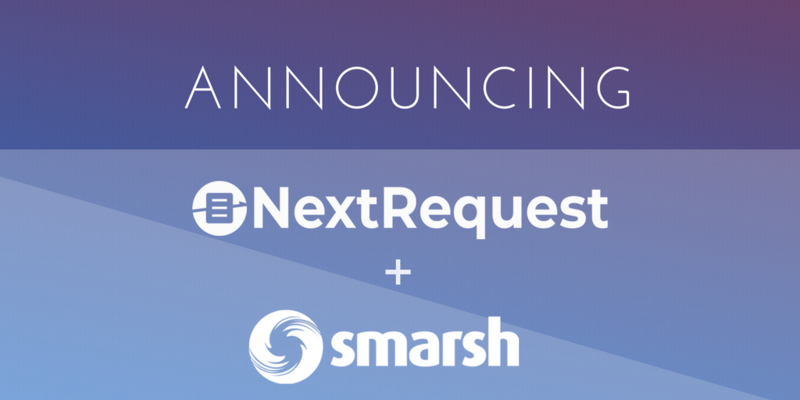 When a public records request is submitted by a requester using a NextRequest portal, the request can then populated with archived data from Smarsh. Once all the data is collected, redacted and/or reviewed, the request is either published publically or delivered to the requester by NextRequest. The combination of the NextRequest and Smarsh technologies creates a seamless workflow for any government entity. Agencies can be more responsive to their constituents, mitigate litigation and fines for incomplete or untimely responses, and save themselves a considerable amount of time. All in all, it’s a win-win for any government agency!